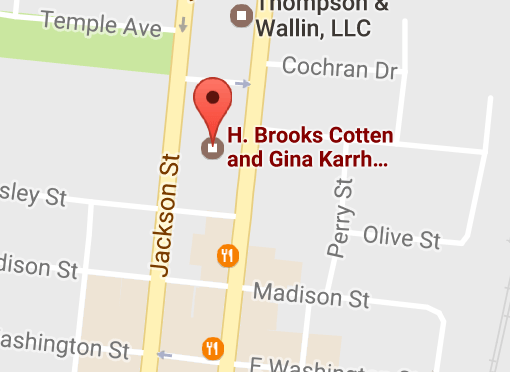 H. Books Cotton, PC is a local law firm located in Newnan, GA.
We have over 30 years of combined experience helping people file for bankruptcy. We have been in practice since 1992. We are licensed in California, Alabama, and Georgia. We offer Free Initial Consultations to help you uncover your options for Bankruptcy. If you are considering debt relief options, please call us today at 770-683-3303.